Hello everybody! We’ve made some changes this month to the Manage It app that should help you and your team be even more productive. As more people use the app we are able to bring down the pricing and are able to give away more features to you for free. A few months ago we lowered pricing on our top plans and last week we added another project to the free plan. For all companies just trying out the app and are on the free plan you are now able to create 2 projects for no cost. As more people use the Manage It app we hope to lower prices many more time in the future. New “My Tasks” calendar and activity dashboards. 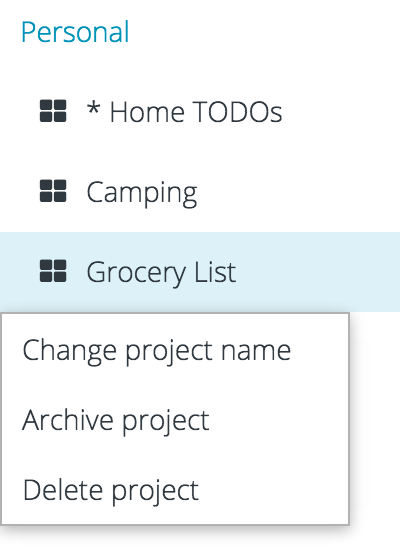 A few months ago we added the “My Tasks” dashboard that is found in the left navigation menu. This dashboard is a quick way to see tasks that you starred or are assigned to you. A few weeks ago we added 2 new additions to this dashboard: My Calendar and My Activity. The “My Calendar” dashboard is a nice way for you to see all the tasks that are assigned to you and when they are due in a month, week, or list view. This is great if you find it easier to see your tasks on a calendar instead of just in a list. The “My Activity” dashboard is a way to see everything you have done in the past, this is useful if you need to know what you accomplished on a particular day. We hope all of you had a great month. As always please send any feedback our way!